Meet the Finale Adjudicators for 2018 - New Zealand Choral Federation Inc.
David is a full-time freelance composer of music, conductor, educator, and owner of River Avon productions (www.davidchilds.com). In addition to a busy composing and presentation schedule, David is President and Artistic Director of Vox Humana, a professional choir of 24 singers drawn from all over the United States. He also is Adjunct Associate Professor of Music Education at the University of North Texas. 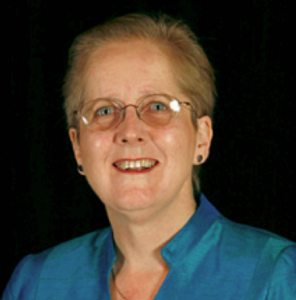 Dr. Childs has conducted numerous All-State and honor choir concerts across the United States, New Zealand, and Japan. In June 2009, he conducted a world premiere of his Requiem mass for chorus, soloists, and chamber orchestra, receiving a standing ovation in Carnegie Hall. In 2016 he formed a new company – River Avon Productions – that is focused on furthering his creative compositional career. Karen Grylls is Associate Professor in Conducting and Head of Choral Studies at the University of Auckland. Artistic Director of the New Zealand Youth Choir from 1989 to 2011 and Toronto’s Exultate Chamber Singers from 2011 to 2013, Karen in 1998 founded the now internationally-acclaimed Voices New Zealand Chamber Choir. In 1996 the University of Auckland honoured her with a Distinguished Teaching Award in Music and in 1999 she became an Officer of the New Zealand Order of Merit for her services to choral music. 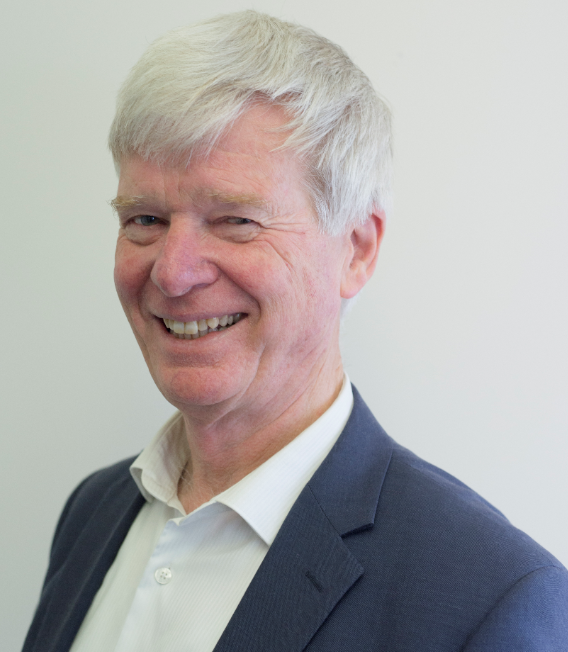 Peter Walls is Chief Executive of Chamber Music New Zealand, having previously been Deputy Chair and then Chief Executive of the New Zealand Symphony Orchestra. Earlier, Peter was Professor of Music at Victoria University of Wellington and also held Visiting Fellowships at Exeter and Magdalen Colleges, Oxford. He has a special interest in early music and has conducted several high-ranking orchestras and choirs. In 1998 he was awarded a citation by the Lilburn Trust for his “outstanding contributions to New Zealand music” and was made an Officer of the New Zealand Order of Merit in 2012. Matthew, of New Zealand Māori and Cook Islands Māori descent, is a vocal performance and musicianship coach. He is the bass singer of the 2014 International BHS Champion quartet Musical Island Boys, recognised as one of New Zealand’s most acclaimed and successful acapella music groups. Matthew is also a founding member and the Assistant Musical Director of Vocal FX, 2016 6th Place BHS Chorus, and nine-time New Zealand champion barbershop chorus. Matthew has taught and judged as a singing clinician around New Zealand and Australia, in the United States, Canada, Sweden, England, Holland, Germany, and Spain. He has also performed several international tours with the Musical Island Boys quartet. A certified singing judge in both the Australasian Guild of Barbershop Judges and the Barbershop Harmony Society, Matthew is currently the Vice President of Barbershop Harmony NZ and Chairs the BHNZ Education Team and Co-Chairs the contest & judging team. 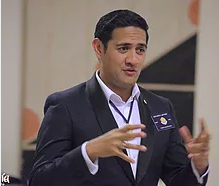 Matthew works in his own policy and consultancy firm Gifford Reay Consultants, specialising in Māori language, Māori and Pacific education policy and cultural research and development.